Wow – a beautifully balanced wine that lives up to its reputation. Breathe it in, close your eyes and enjoy a long tasting experience. You can taste the care that goes into this wine. 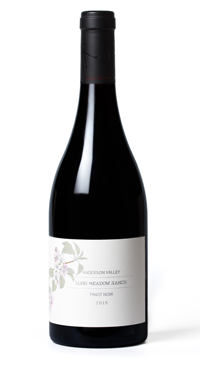 Respectful of what Pinot Noir does best … and great value! I’m going back for more.